I’ve recently started knitting stuff again and I’ve already got a huge backlog of requests. Its not that I’m even very slow, it just seems that there is so much out there that people want and cant buy in shops. I’m having to relearn my skills fast, so I was thrilled to be asked to review a knitting book. If there is one thing which is a guilty pleasure for me its craft books. They combine my love of books with my love of crafts. In fact my ultimate place would be a bookshop with a craft workshop/ tea shop. 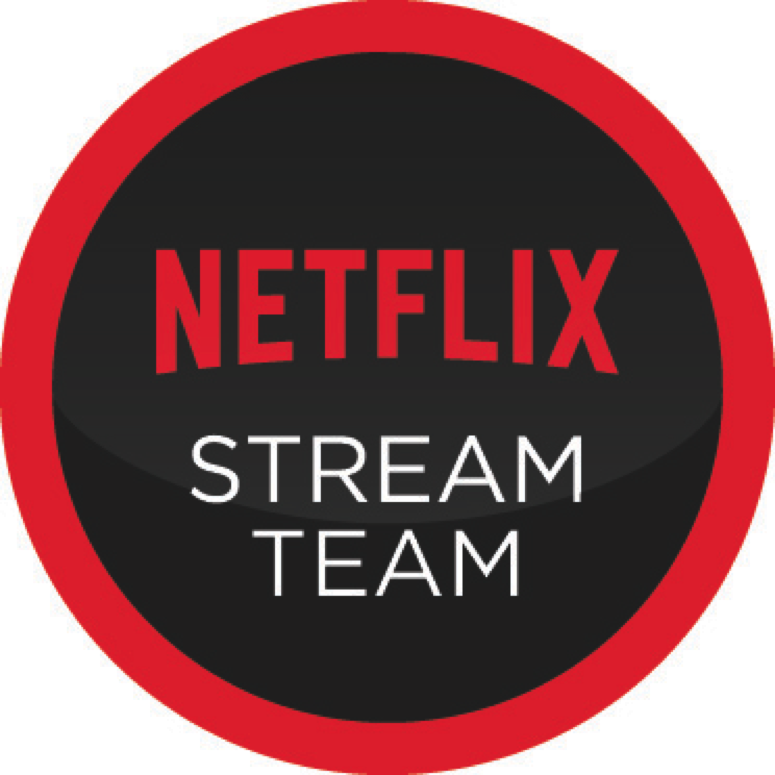 Wouldn’t that be amazing! 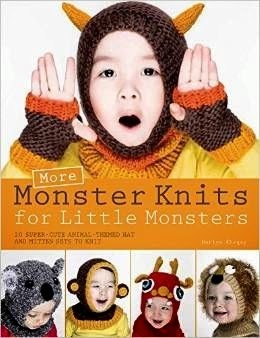 Monster Knits for Little Monsters is a knitting book which features 20 different animal themed hat and mitten sets. I must admit I haven’t had time to knit anything yet, although I’ve read the patterns in detail to work out which ones I will be able to make quickly. Since the majority seem to go up to age 2-3 years my nephew is going to get quite a few. I think this is a bit of a shame because my older children would love most of the hats here and I suspect I’m going to be adapting the patterns as Fifi (aged nearly 6) is desperate for the cat hat and mittens. One of my big issues with knitting books is that I find that I cant get hold of the yarn easily or cheaply. However, this book does feature a good range of different yarns, including my favourite Paton and Rowan yarns so I don’t think that would be too much of an issue. This book has a really useful knitting techniques section with clear diagrams which would be handy for a beginner knitter and makes the patterns much more accessible. It also had large colour photographs of each of the designs. These are incredibly handy as they mean you can actually see what you are trying to achieve, this isn’t the case with lots of knitting books so this is a big thumbs up from me! I also really like the way that its presented, its really nicely laid out and looks fresh, fun and contemporary. If you want to make your new baby a funky hat this is the book for you, the patterns are clear and precise and are also relatively simple. 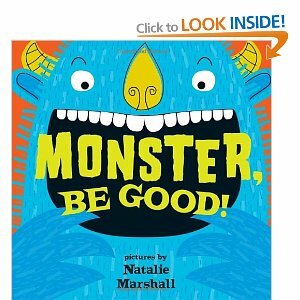 I think its a delightful book and I cant wait to get started on my Monster Knit! 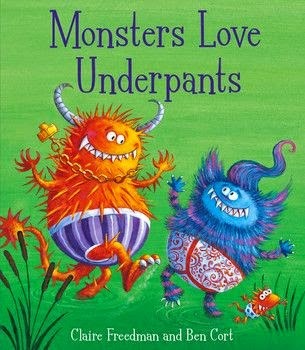 I am having a hard time to find the yarn in the Monster Knits for Little Monsters. Could you tell me the weight of the yarn and what I could substitute it with? I am wondering if it is the same as 4 ply worsted weight.